For fiberglass, Anderson Insulation uses the innovative and durable PROPINK line from Owens Corning. 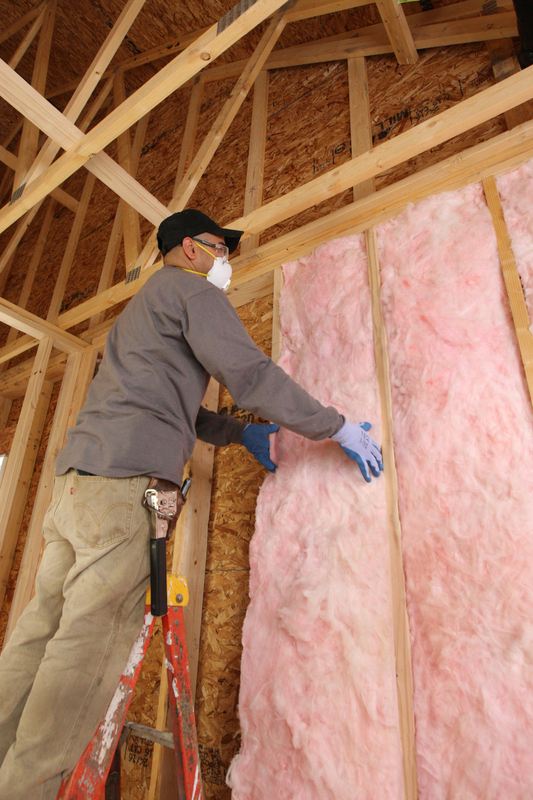 A leader in innovative fiberglass insulation, Owens Corning has the premium products necessary to create comfortable, energy-efficient residential and commercial spaces. EcoTouch® PINK® FIBERGLAS™ batt and roll insulation is a green product comprised of 99% natural materials with at least 58% recycled content. Traditional Owens Corning efficiency and sound reduction meet innovative PureFiber Technology for an energy-saving, money-saving solution. Many New England homes were constructed using inferior insulation or no insulation at all. Insulation has come a long way in the last half century, giving homeowners the chance to improve comfort levels while saving on energy costs. Blown-in insulation is often used in attic spaces and is blown into walls for new construction, retrofit and re-insulation projects. It is a simple yet effective insulation for increased comfort and energy savings. Anderson has six trucks devoted to blown-in installation. Appropriate for both new build and remodeling projects, loosefill insulation molds to the shape of your wall cavity for gap-free insulation coverage. Owens Corning’s PROPINK L77 Loosefill Insulation provides superior performance using less material than other sources. It provides excellent coverage, is easy to apply and offers high R-value per inch. PROPINK L77 is the industry leader when it comes to coverage, performance and energy efficiency. Anderson Insulation offers air sealing to remedy unaccounted for air leaks and drafts throughout your entire home. Once we identify problem areas, we can seal out the weather and seal in the comfort, improving energy efficiency and your energy budget. 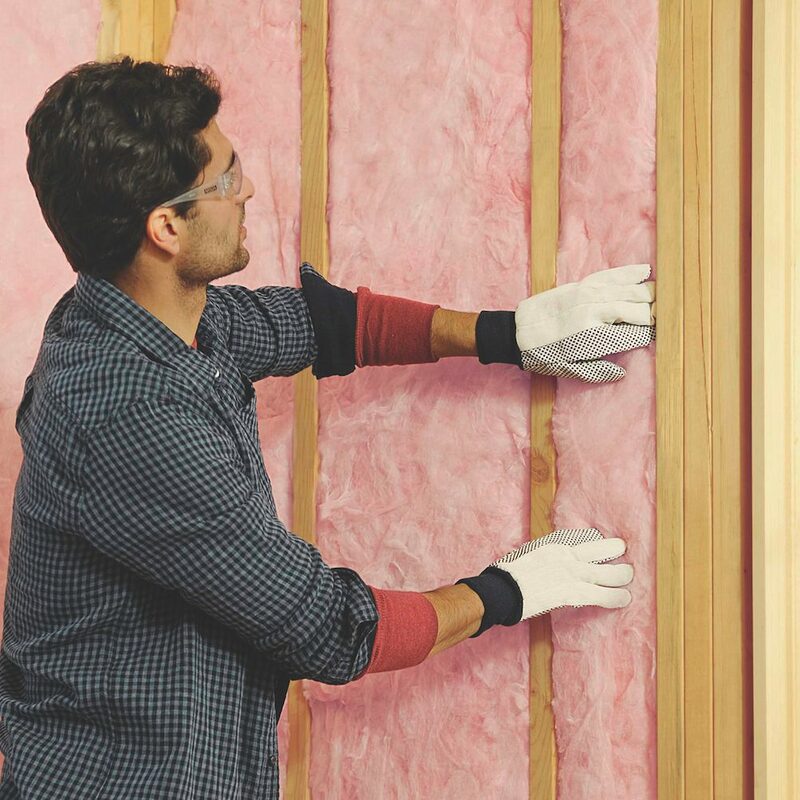 Owens Corning® EnergyComplete® Whole Home Insulation and Air Sealing System combines a revolutionary air infiltration barrier with flexible seal technology and proven Owens Corning® PINK Fiberglas™ insulation for unsurpassed value and performance. As a total home insulation and air sealing solution, it penetrates deep into cracks and construction gaps, sealing areas where air filtration occurs. This helps make comfort levels more consistent, increases energy efficiency, and protects structures from pests and pollutants.